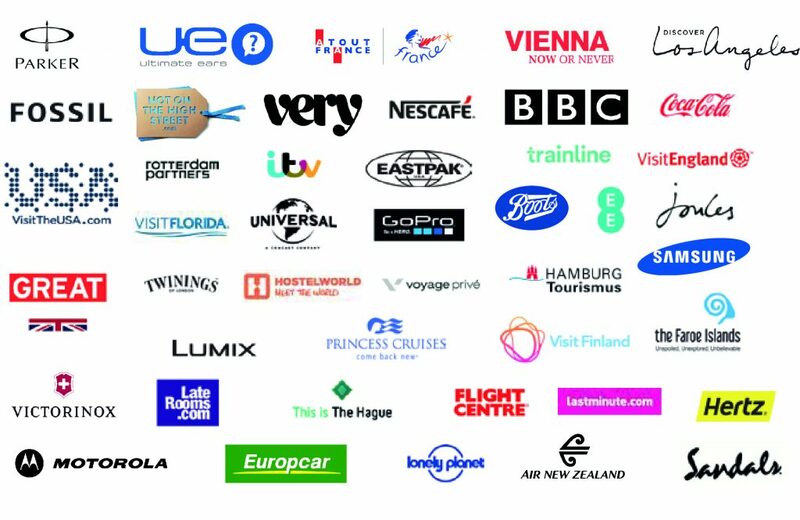 The European city break is a favoured British pastime. With hourly flights ensuring that the handsome piazzas of Rome, or the glassy fjords of Bergen, lie just a passport wave away, a jaunt to Europe now feels little different to exploring your own backyard. However, what do you do when you’ve exhausted Europe’s traditional hit list? 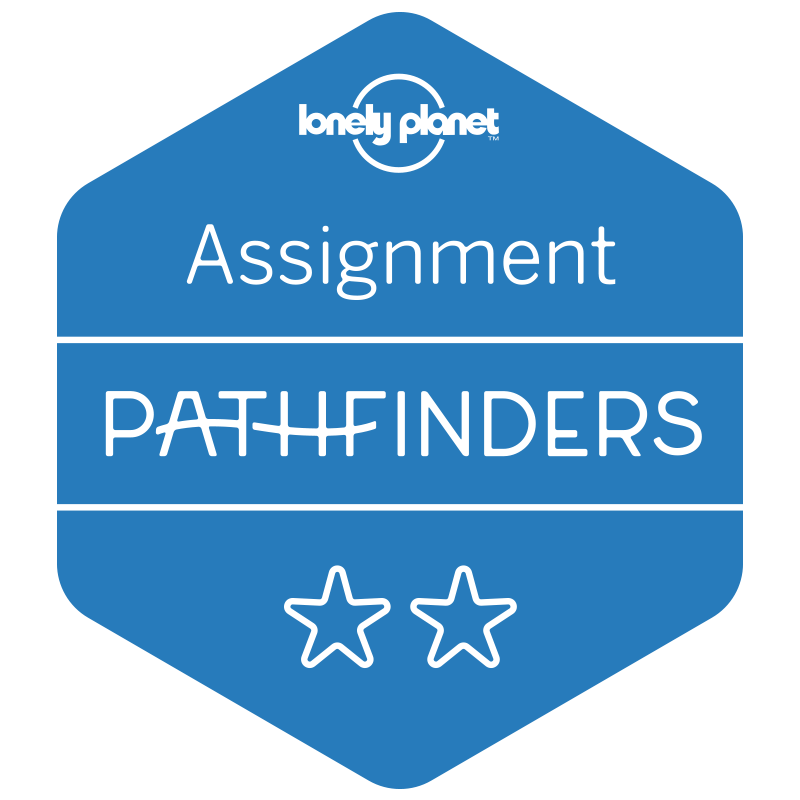 When you’ve seen the glittering lights of Paris, ridden your bike through the lanes of Amsterdam, or explored Berlin’s many hipster neighbourhoods? What alternative European city break should you embark on next? Over recent years, we’ve explored as much as Europe as possible; working our way through the usual suspects, before experiencing some more unusual weekend breaks. For us, it’s been this motley crowd of cities that have truly stood out. Far from Barcelona’s golden beaches capturing our hearts, or Florence’s rose-filled gardens, it has been these quieter, humbler spots that have left their mark. Fiercely independent, self-assured and home to vibrant subcultures, these are the alternative European city breaks that we’ll be taking time and time again. 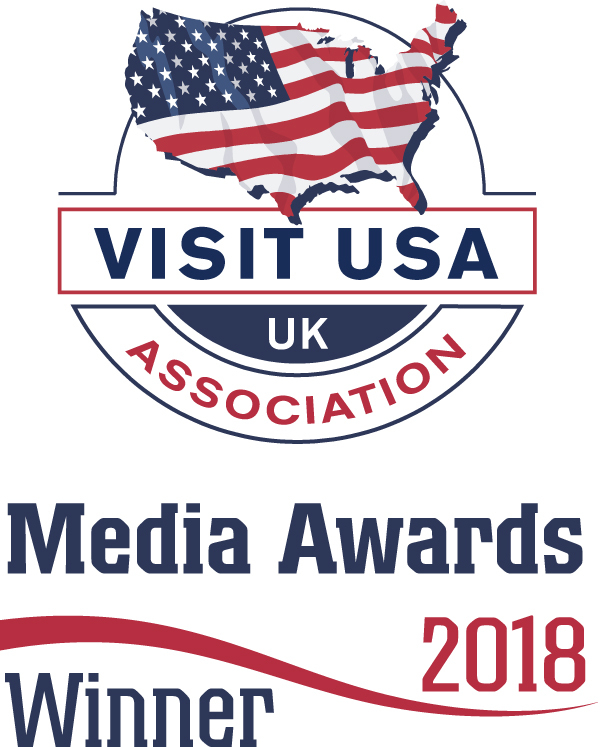 Top tip: For those looking to experience several unusual weekend breaks whilst in Europe, consider buying an InterRail ticket (for EU travellers) or a Eurorail pass (for international travellers). 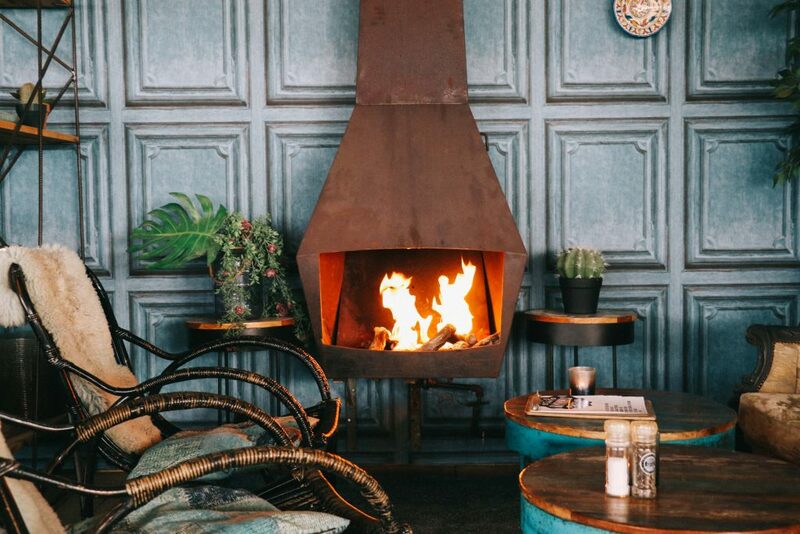 Once an unusual weekend break, Berlin rapidly climbed tourism’s ladder of fame thanks to its burgeoning hipster scene. Offering formidable nightlife, cheap prices and a prolific coffee shop culture, Berlin quickly became a millenial’s paradise; a place to spend long weekends dancing late into the night; a warm beer in hand. However, is there an alternative European city break to this popular spot? A place that rivals its music scene? Indeed, where do you visit when the Berlin love affair ends? The answer lies in the city’s northerly neighbour: Hamburg. Germany’s second largest city, Hamburg is a destination steeped in rich maritime history. Connected to over 170 countries via 900 ports, it is a place with a uniquely cosmopolitan character; one that is less Germanic and instead more worldly. A city once filled with sailors, traders and adventurers, it now boasts a number of vibrant subcultures, particularly its popular Portuguese Quarter – or Portugiesenviertel. Found on the streets behind the city’s beloved Landungsbrücken Harbour, this puzzle of weaving streets overflows with pastéis de natas, creamy cups of coffee and billowing Portuguese flags. It’s a brilliant place to spend a morning chatting to local residents over plates of sweet pastries, and a more unusual weekend break experience. Aside from its strong affiliation with the water, however, there is one other pastime that dominates the city: music. The former training ground of The Beatles, Hamburg boasts an almost endless number of music venues. From toe-tapping jazz halls, to pop-up rock gigs, it is a city filled with melodies and rifts. For those hankering after a weekend of dancing and live concerts, then Hamburg’s Reeperbahn is a must. Here, amongst carts of sizzling street food and beer, awaits an almost endless sea of competing musicians. 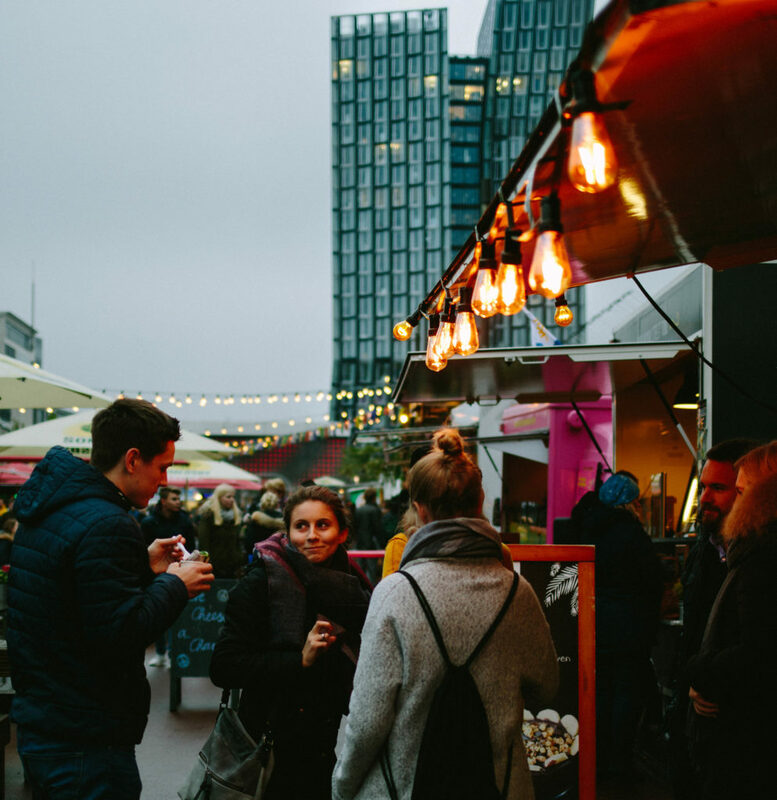 Featuring acoustic guitar performances and heavy rock concerts, the Reeperbahn doubles up as the city’s outdoor music venue. 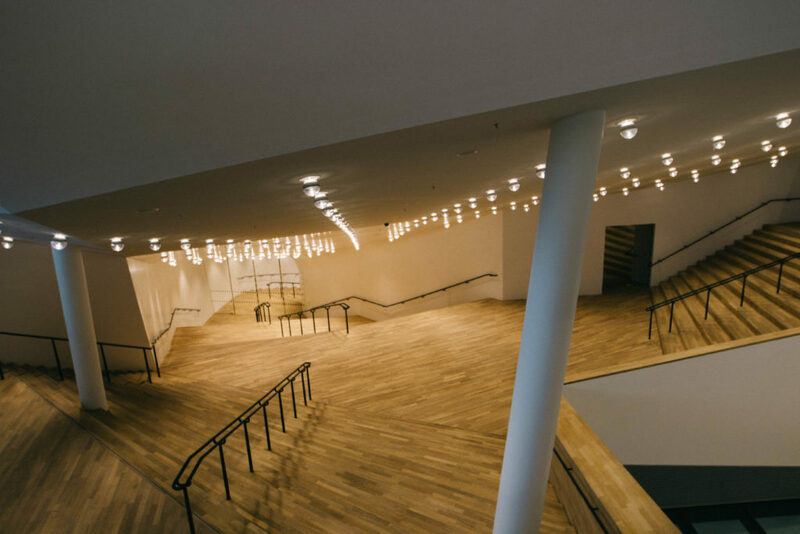 For those looking for a more refined affair, then Hamburg’s newly opened Elbphilharmonie symphony hall is also worth a visit. Styled as a rising wave, the building took over 12 years to build, and now offers a stunningly beautiful venue within which to experience some of the world’s greatest musicians. 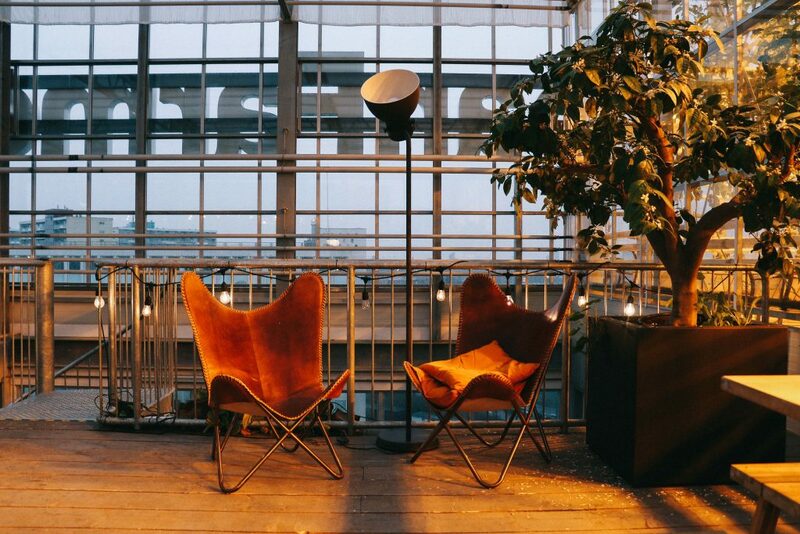 For those on the hunt for a unique place to stay – one that captures Hamburg’s affection for the sea – then take a look at 25hours Hotel Hafencity. Eccentrically styled, and featuring a fantastic restaurant, it’s an ideal base for your alternative European city break. 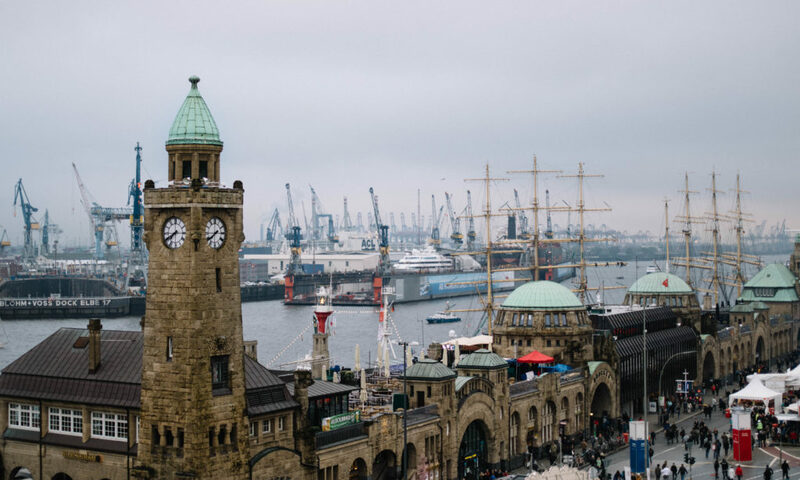 Read our full guide to Hamburg here and view hotels here. Read our full guide to Berlin here and view hotels here. We will admit: Amsterdam is difficult to resist. A place of wintery canals and ringing bicycle bells, it is a city with an almost storybook quality to it. Understandably, it’s also this quality that makes it the Netherland’s biggest tourist attraction: its streets evermore crowded with visitors. Why not therefore escape these crowds and seek out a quieter slice of Dutch life? Why not take an alternative European city break that whilst wholly different to Amsterdam, is nonetheless equally as beautiful and surprising? Why not visit The Hague? It would perhaps be fair to say that The Hague would be considered (by most) to be an unusual weekend break. A destination filled with over 118 international embassies and global NGOs, the city is often marketed as a place for political professionals and Third Sector workers. It is a city of suits and brief cases; of high court judges and glittering BMWs. But not, perhaps, a city of tourists. This was certainly our assumption when first arriving in The Hague. It was also an assumption that was quickly dispelled. Firstly, and perhaps most surprisingly, we were staying at the city’s beach resort, Kijkduin. With powdery white sand dunes and small beach cabins, the resort felt a world away from the corporate city we’d been expecting. 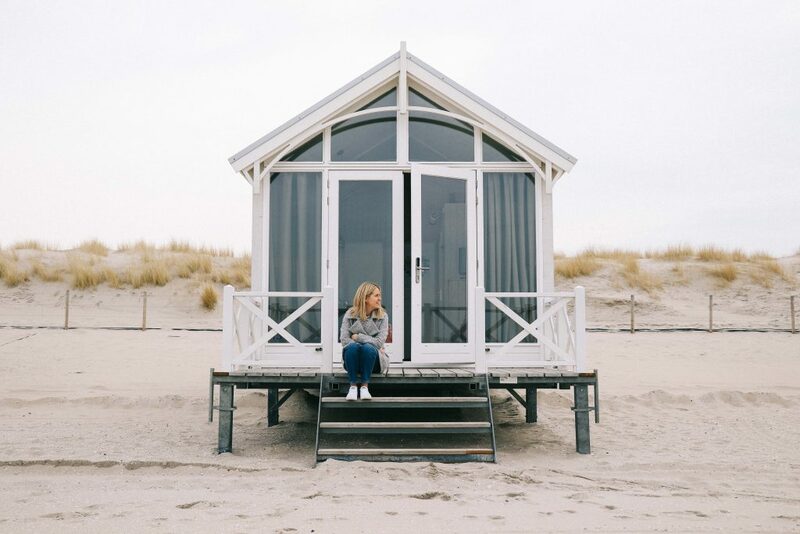 For those looking to recreate this unexpected beach break, each cabin can be booked via Haagse Strandhuisjes. Offering an idyllic seafront home, they are the perfect antidote to city life. 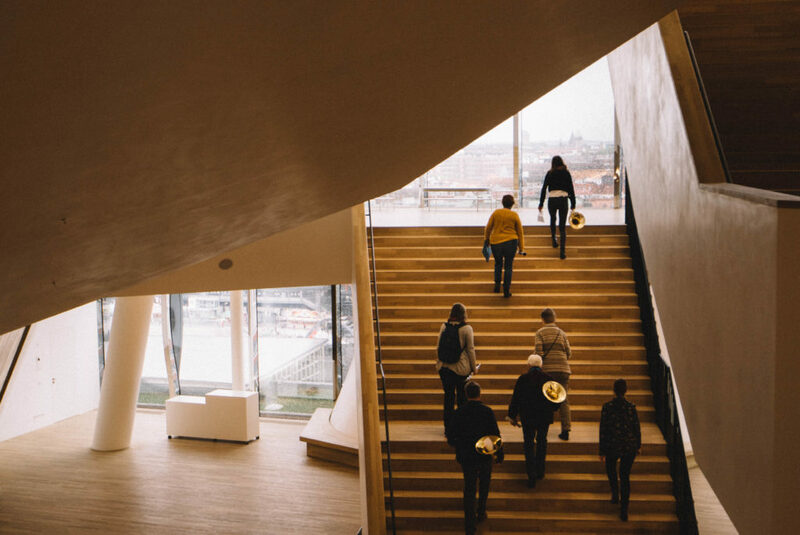 Aside from its beautiful coastline, The Hague also boasts a vibrant museum culture, including the dizzying Escher in het Paleis museum, and the cutting-edge Museum Voorlinden, located on the city’s leafy outskirts. However, both are perhaps overshadowed by the city’s crowning jewels: the blushing pink Peace Palace (or Vredespaleis). The most photographed building in The Hague, the Palace is a glittering show of wealth and prestige, and now houses the UN’s famous International Court of Justice. As the Court is often in session, it’s worth booking your tickets ahead of time, to avoid missing your opportunity to visit. For those seeking an urban bolthole within which to relax and while away the hours, then a visit to the city’s award-winning Urban Farm is in order. 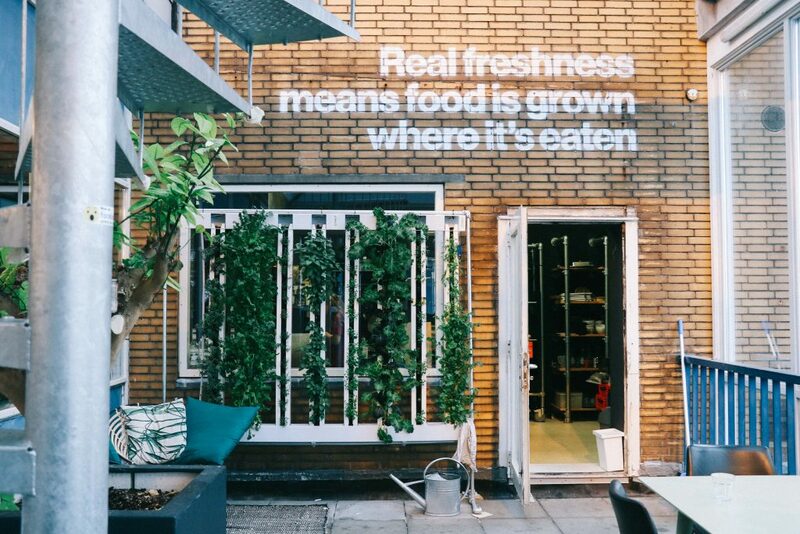 Towering over The Hague’s handsome embassies and cobbled streets, the Farm is the champion of the city’s ‘Freshness Revolution’. Providing organic produce to the city, the Farm not only offers tours of its vast greenhouses, but also a beautifully styled bar. From here, visitors can enjoy a drink whilst overlooking lush green rows of kale and spinach, and snack on fresh peppers and tomatoes. For interested visitors, tours begin at €18.5 for adults and run throughout the week. 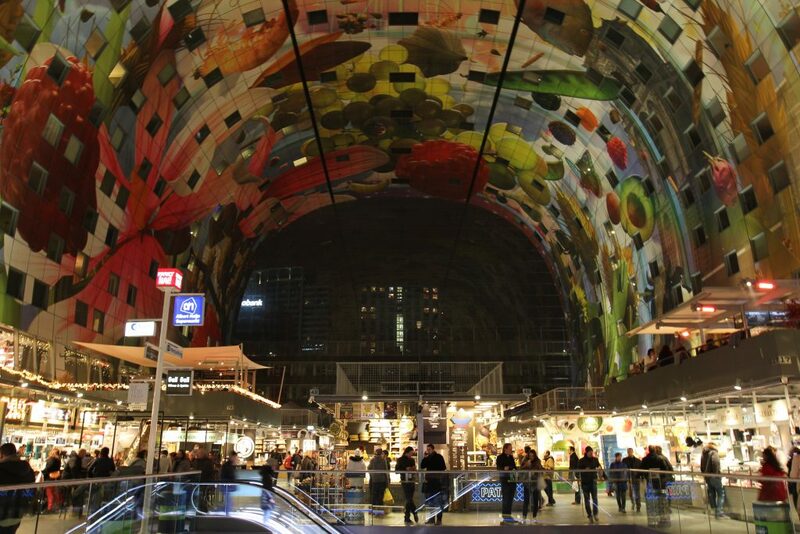 Read our full guide to The Hague here and view hotels here. 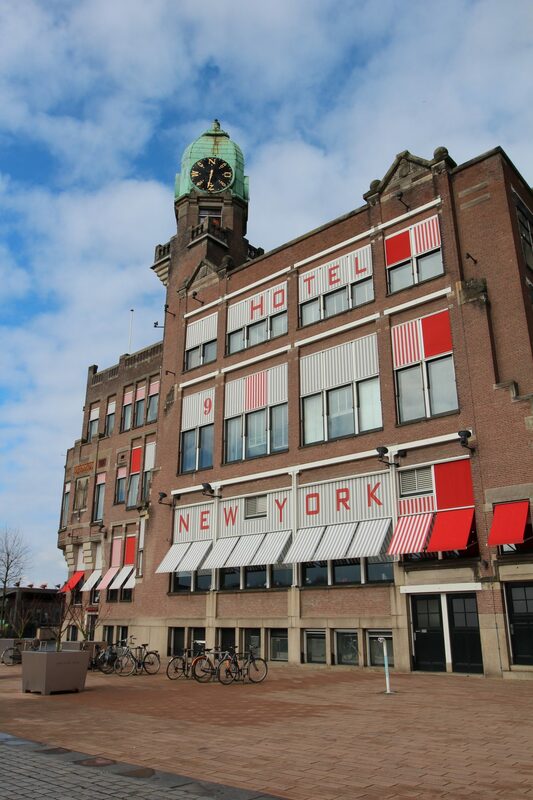 Read our full guide to Amsterdam here and view hotels here. 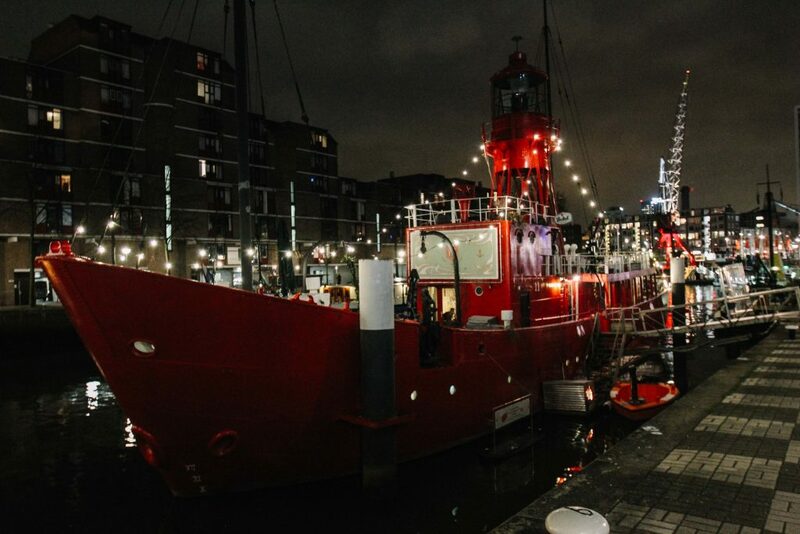 For those truly committed to discovering an alternative side to The Netherlands, then the city of Rotterdam makes for an excellent alternative European city break. Having borne the brunt of the Luftwaffe’s wrath in WWII, Rotterdam’s historic homes and walkways disappeared almost overnight. Indeed, just three buildings remained of this once medieval port. However, rather than attempting to painfully restore or excavate its historic past, Rotterdam instead took a different path: focusing on designing a new, ambitious and unconventional city. It would create a city unlike any other – a new Rotterdam. As such, it’s a city that makes for a rather unusual weekend break. Climb the stairs of Rotterdam’s Centraal Station and it is immediately obvious that the city succeeded in realising this vision. Indeed, ahead loom the dizzying shapes of Piet Blom’s postmodernist dream: the infamous ‘cube houses’. Hanging precariously at a 45 degree angle, the houses seem to tumble and roll across the city’s skyline; like canary-yellow dice. 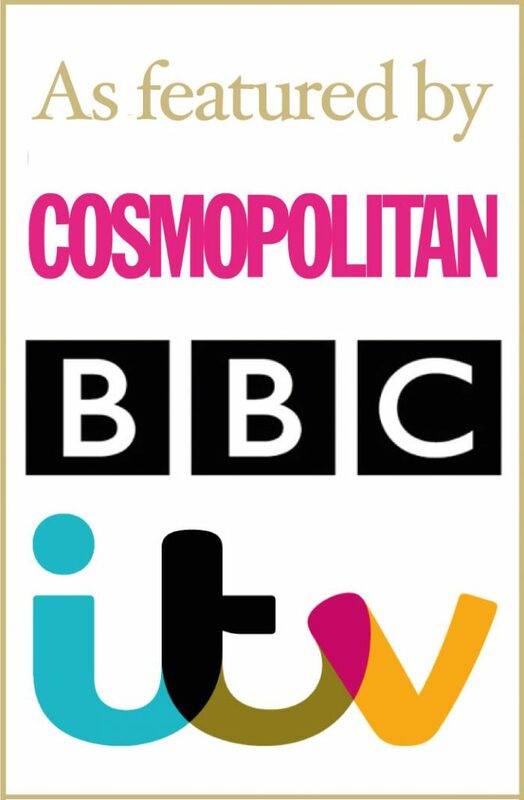 Although privately owned, some are open to the public and absolutely worth a visit. 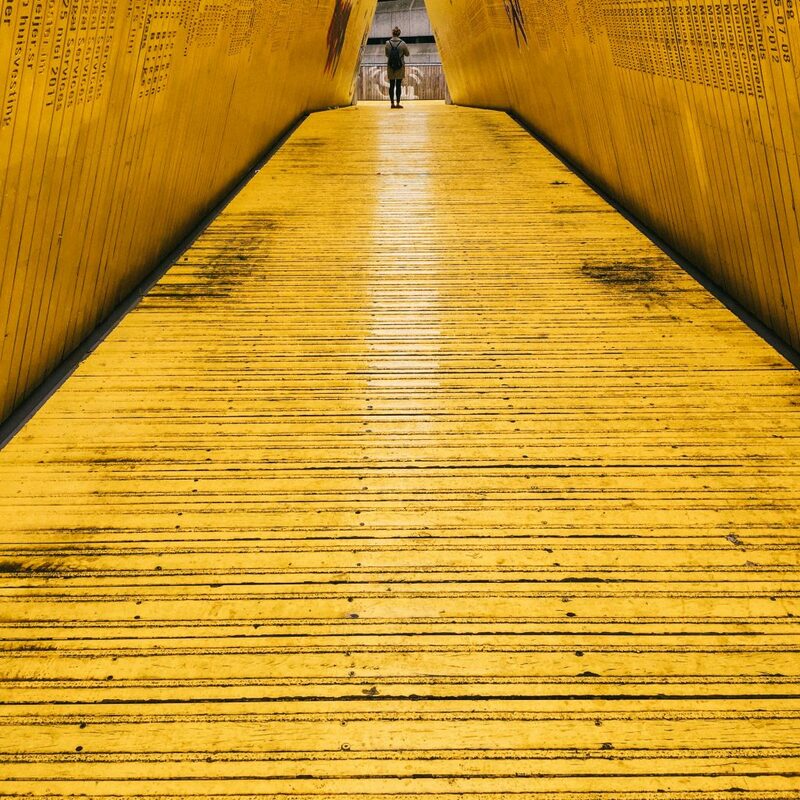 With eye-popping architecture perhaps being Rotterdam’s biggest draw, visitors must take their time to explore this city by foot. From the towering Martkhal Rotterdam – a colossal building decorated in vibrant vegetable murals – to the modernist Huis Sonneveld, Rotterdam is a city that shifts and changes on the turn of a street corner. Yet, despite its bold design, the city still clings to one small part of its history: its beloved Delfshaven. The only part of Rotterdam to survive the wartime bombings, you’d be forgiven for mistaking this small corner for Amsterdam. Featuring an iconic Dutch windmill and the famed Pilgrim Fathers Church, Delfshaven provides a picturesque place to sit with a hot cup of coffee and a stroopwafel. For those hoping to keep with this historic theme, then a stay at the city’s iconic Hotel New York comes highly recommended. Overlooking the waters of Wilhelmina Pier, the hotel was once the base for the American Holland Line; a place where hopeful emigrants left European shores for North America. 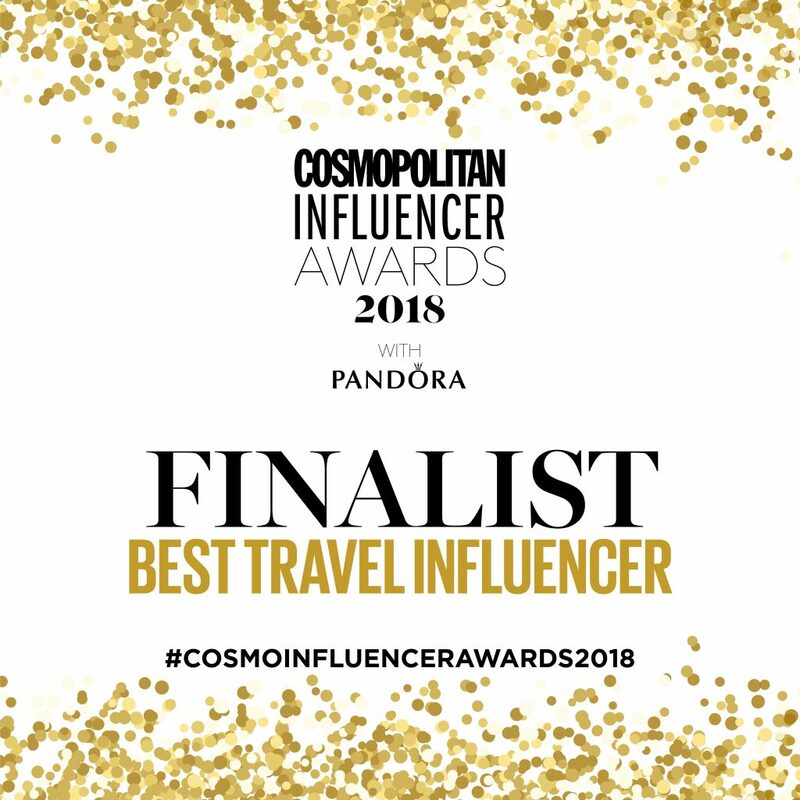 Boasting art deco interiors, the hotel also offers a beautiful restaurant, famed for its mouth-watering oysters, and is a fantastic spot for perhaps a more unusual weekend break. Read our full guides to Rotterdam here and here. View hotels here. 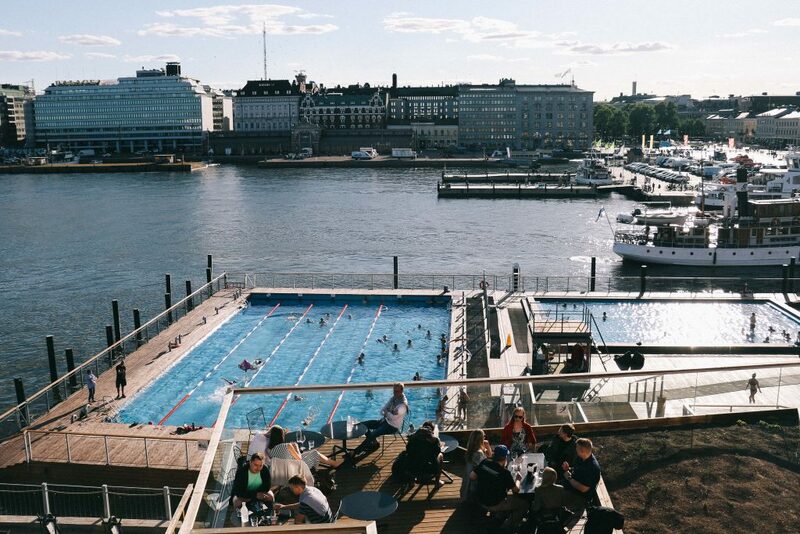 Stockholm has long claimed to be one of Europe’s coolest residents. A place of fashion conscious crowds, leather jackets and frothy lattes, the city is the posterboy for that now pervasive style of ‘Scandi Cool’. However, whilst Stockholm’s style is unmistakable, it is also carefully curated: a city that opted for the catwalk look, rather than the ‘au naturale’ approach. Indeed, visitors might find themselves wondering if there is another city – a close neighbour maybe – that offers a more organic, grounded take on Nordic style. A city like Helsinki, perhaps. Often overlooked for its more prominent Nordic neighbours, Helsinki teeters on the edge of Europe: a bridge between East and West. With a complicated past, offering allegiances to both Sweden and Russia, Helsinki is a relatively new city – becoming Finland’s capital in 1917. Perhaps it is this muddled history that has led to Helsinki’s entirely unique perspective on life: an ethos underpinned by Nordic values and Russian traditions. Indeed, no trip to the city is complete without experiencing its deeply entrenched sauna culture. Walk through Helsinki and these glowing rooms are difficult to miss. Even thirty-square-meter-apartments boast them. 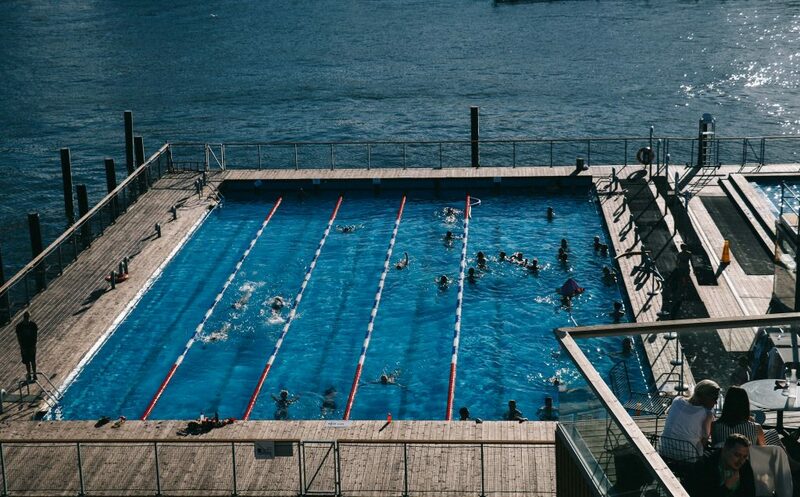 For a truly unique experience, visit the city’s Allas Sea Pool, for a dip in a pool that lies in the heart of the city’s market place. Or, for a more upmarket affair, travel to the achingly cool Löyly to watch the sunset with an ice cold beer. Part of a wider archipelago, Helsinki also offers a number of day trips to the scattering of islands surrounding it. 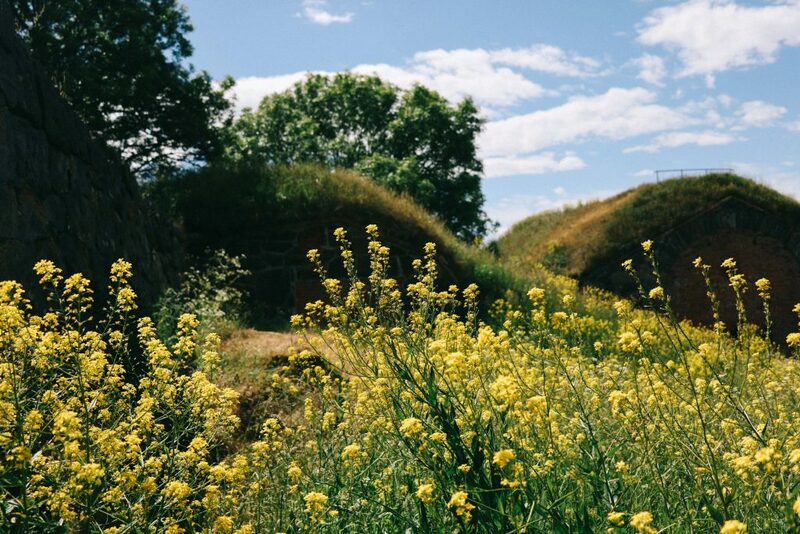 Visitors should certainly not miss the chance to visit the city’s famous Suomenlinna: a rose-coloured fortress, now covered in wild flowers and buttercups. 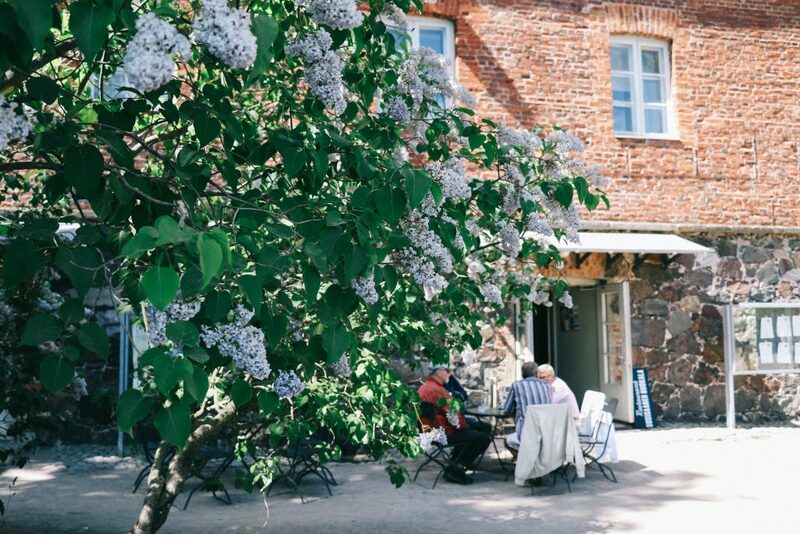 Neighbouring Lonna and Vallisaari are also worth a visit, although slightly smaller. Back in Helsinki and its food culture is quickly growing. 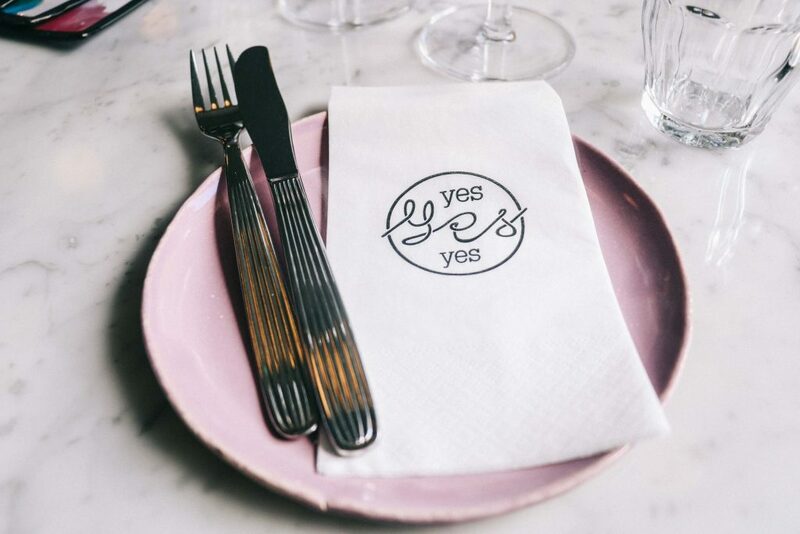 For vegans, a former McDonalds now houses the ever-popular ‘Yes Yes Yes!’ restaurant, offering a wholly vegan and seasonal menu. 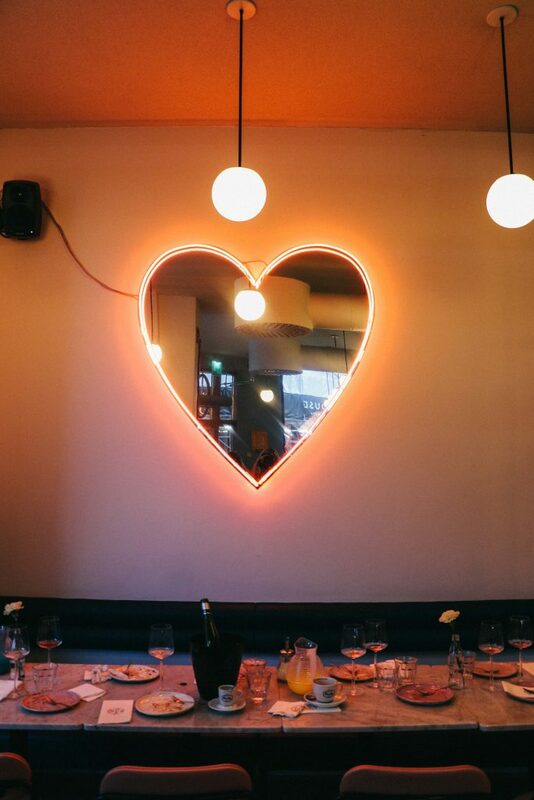 Decorated a bumble-gum pink and littered with neon signage, the restaurant is just a hint of what is to come for Helsinki’s burgeoning food scene, and evidence of why it makes for such a fantastic alternative European city break. 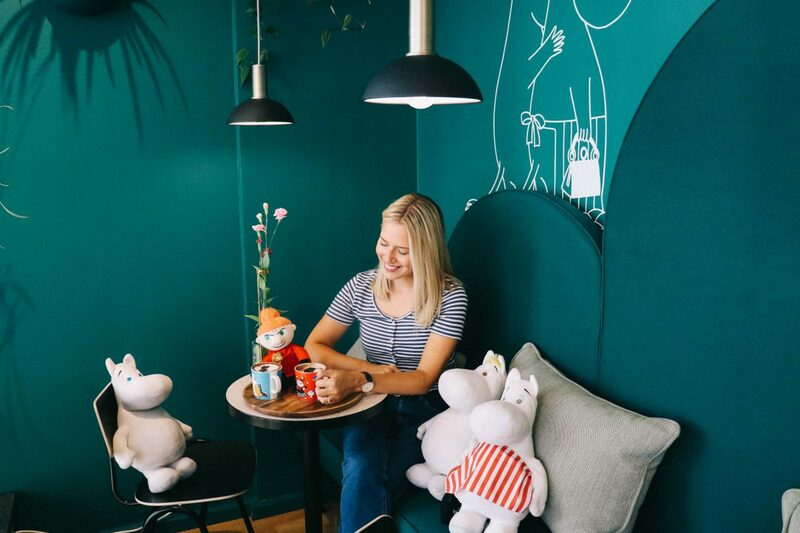 Lastly, no trip to Helsinki is complete without a trip to a Moomin Cafe. Indeed, of all its exports, Finland is perhaps proudest of this odd collection of fictional characters. Whilst there are many themed cafes throughout the city, our favourite was the the café on Fabianinkatu. 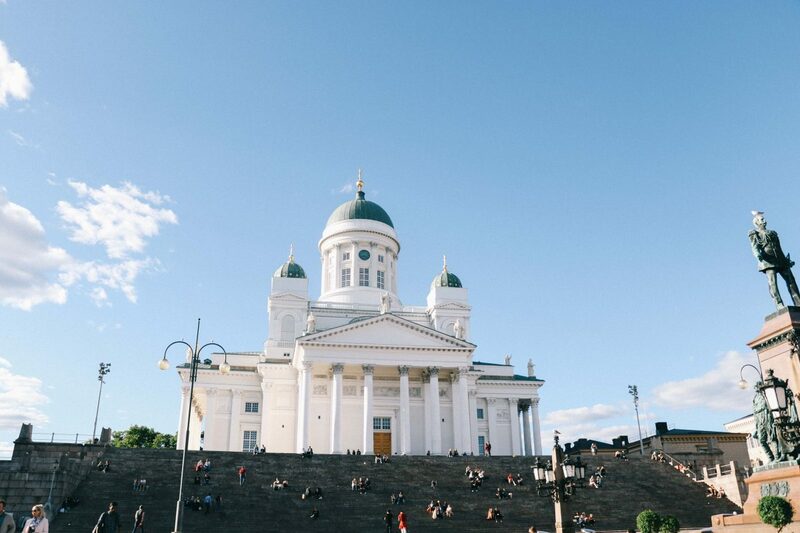 Although perhaps a more unusual weekend break, Helsinki is easily one of our favourite European cities to visit. 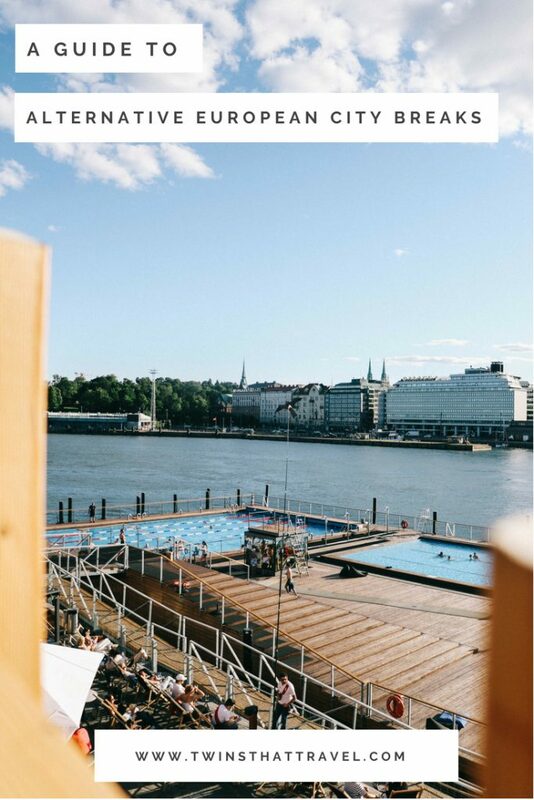 Read our full guides to Stockholm here and here. Views hotels here. Read our full guide to Helsinki here and view hotels here. ‘Paris is always a good idea’, as the (Pinterest) saying goes. The city of love, glittering towers and Michelin starred restaurants, Paris is often the first city to be etched off any city break list. Yet despite its grandeur, there remain a whole host of other French cities worth exploring. 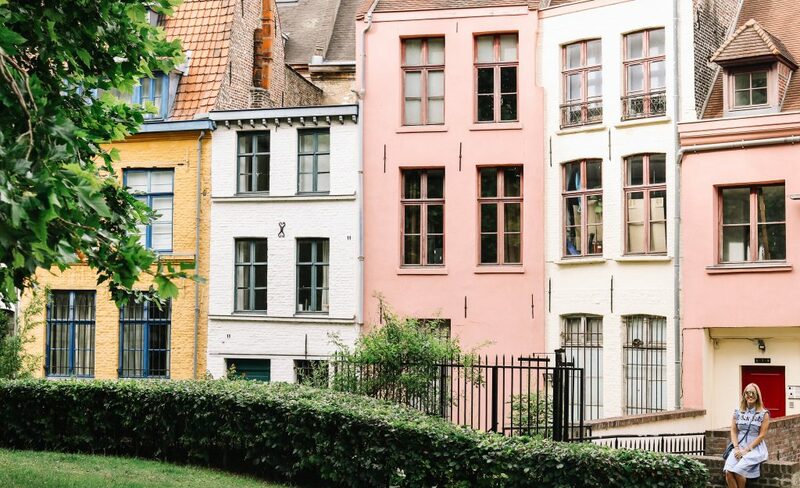 Nestled in the folds of Northern France, deep in the French flanders, Lille – or Rijsel as it’s known in Flemish – is a city that whilst incredibly beautiful, has tended to be overlooked as an alternative European city break. Perhaps lacking the heat of Marseille, or the grand restaurants of Bordeaux, Lille often flies under the tourism radar. Stepping into the city’s ‘Grand Place’ one warm July evening, our first question was: why? A French city with a uniquely Flemish twist, Lille is one of our favourite unusual weekend breaks. With 36% of its 22,000 population under the age of 25, the city is a blend of historic and majestic buildings, and exceptional restaurants and bars. Furthermore, with Eurostar offering journeys from London to Lille for just £29, it also makes for an incredibly affordable unusual weekend trip. Arriving in the city, the first thing we noticed was the towering architecture surrounding us. 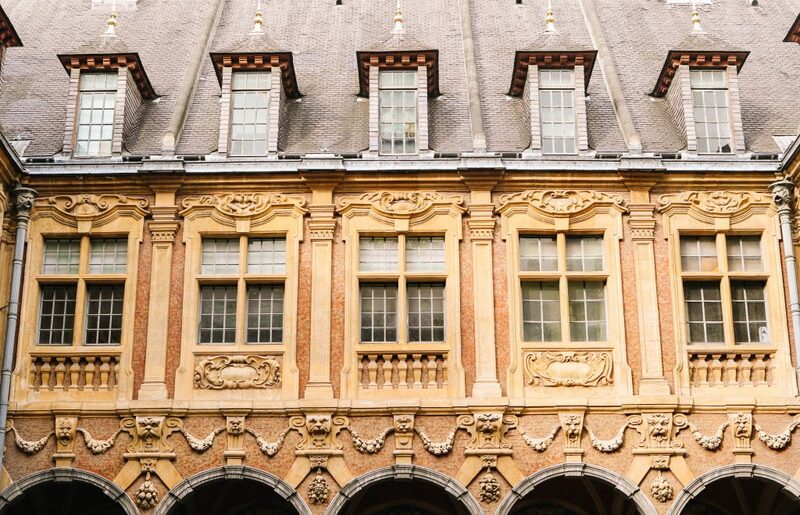 A mix of Flemish and medieval design, Lille overflows with buildings painted vibrant yellows and mellow blues. Adorned with turrets and golden arches, it is a city still basking in a former golden age. The city’s much loved Vielle Bourse offers a glimpse of this bygone past. 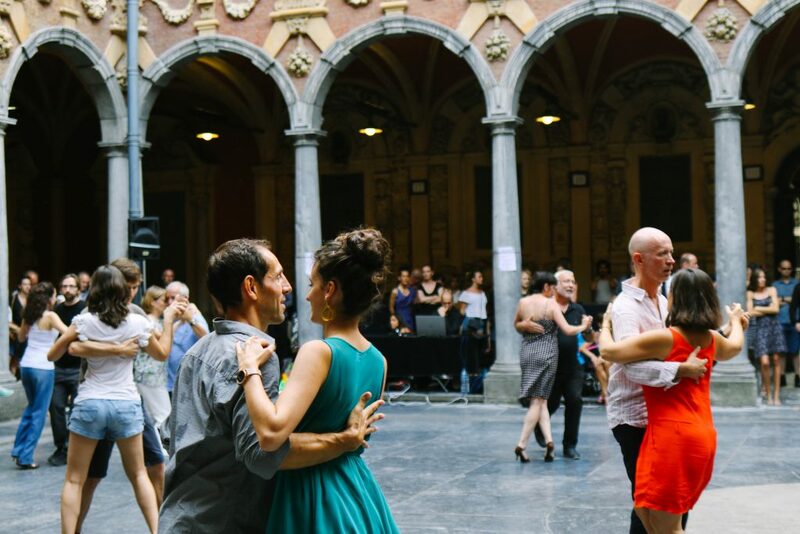 Visit here to discover a daily book market, crowds of avid chess players and evening Tango classes. Lille also plays host to a collection of distinctly Flemish institutions, including the city’s famed cafe, Meert. 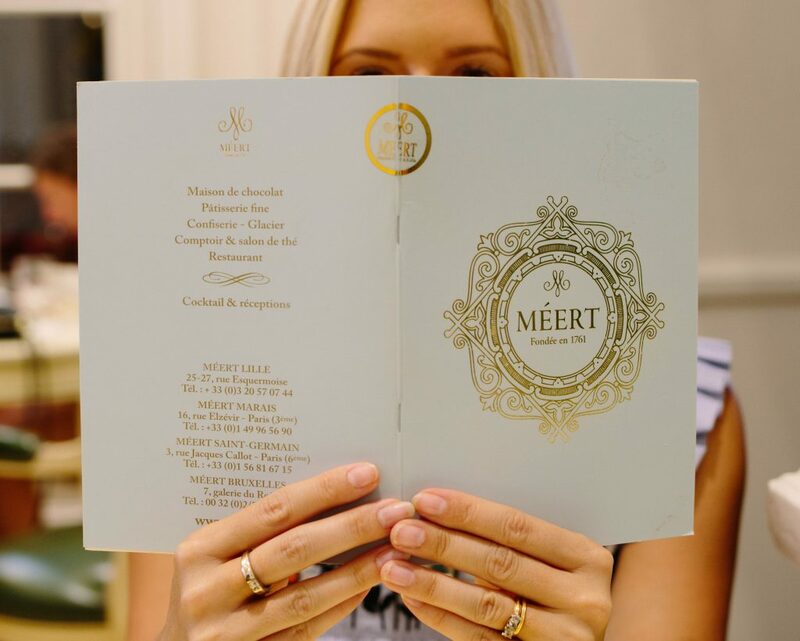 Rivalling Paris’ much loved Angelina’s, Meert was founded in 1761, and is celebrated for its gaufres (waffles), made with Madagascan vanilla. 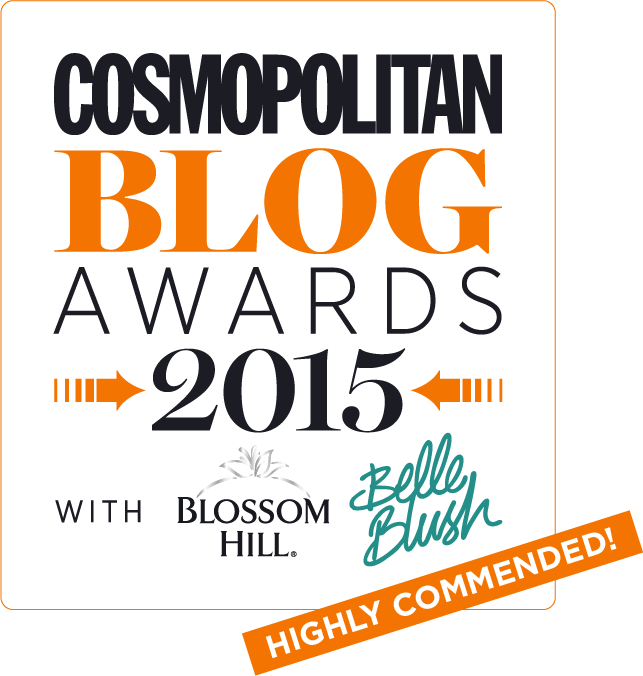 Visit here for an afternoon of delicate bone china and platefuls of delicious pastries. Aside from a rich cafe and restaurant culture, the city offers visitors access to a dizzying array of museums and galleries. These include three renowned art museums, including the magnificent Palais des Beaux Arts, filled with the works of Van Dyck and Manet. For those after a more unusual museum experience, it’s worth the short drive to Roubaix, where the unusual La Piscine Musée d’Art et d’Industrie awaits. 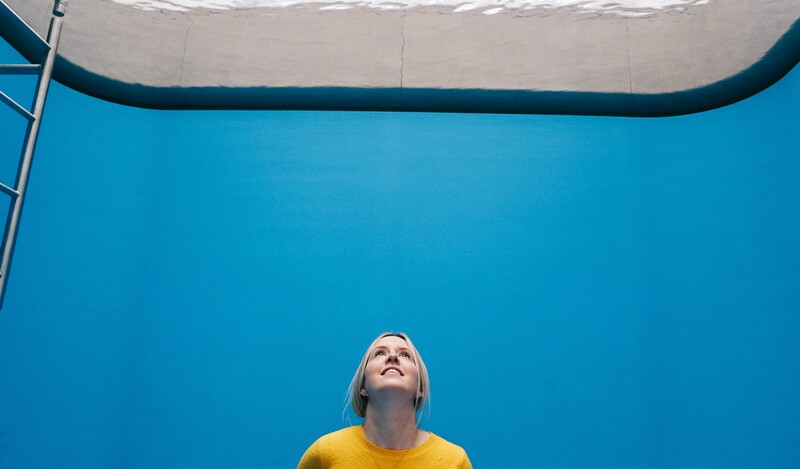 Housed inside an echoing former public baths, this gallery takes place around an art-deco inspired swimming pool. Undoubtedly surreal, it’s also an incredibly beautiful place to visit whilst enjoying your alternative European city break. Read our full guide to Paris here and view hotels here. 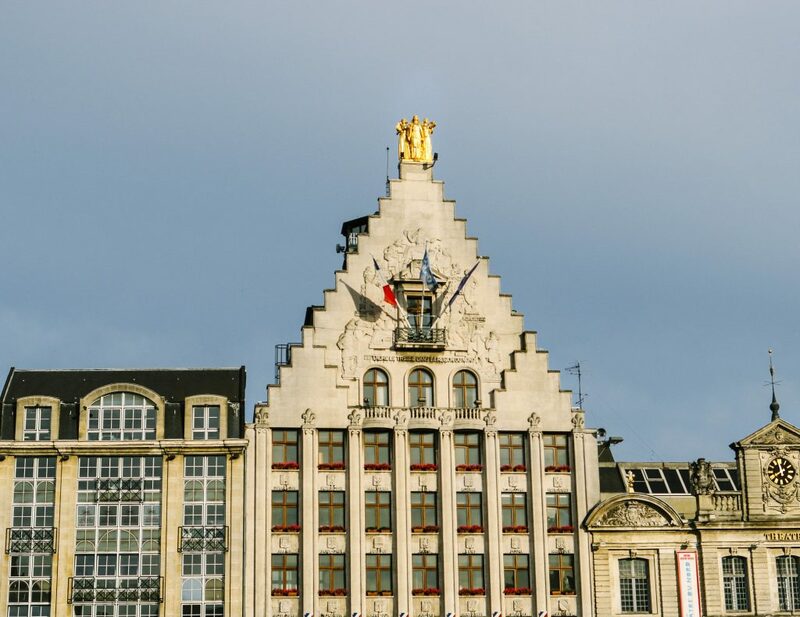 Read our full guide to Lille here and view hotels here. The European city break has long formed the backbone of our travels. With snatched weekends here, and short mid-week breaks there, it’s Europe that has played host to the majority of our adventures. 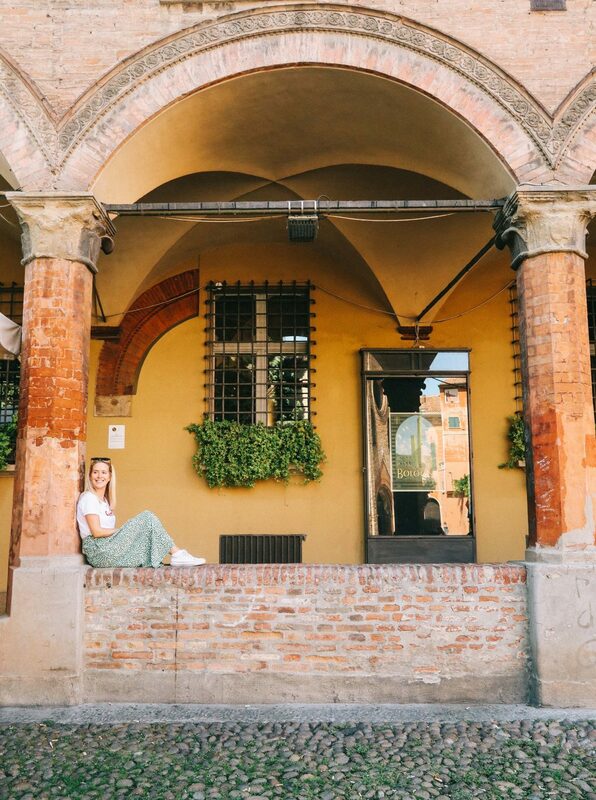 Yet in choosing to not always visit Europe’s biggest names – glittering Paris or romantic Rome – we’ve been able to experience alternative European city breaks that have both surprised and captivated us. 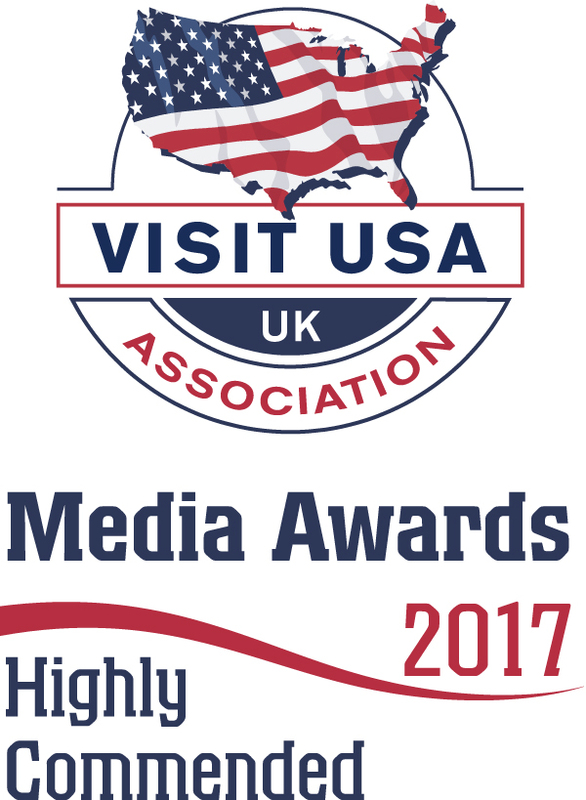 We hope that you get to experience a little of their magic too; enjoying some brilliantly unusual weekend breaks yourself. Looking to extend your time in Europe? Why not read our guide to a Summer in Europe: our two week itinerary. 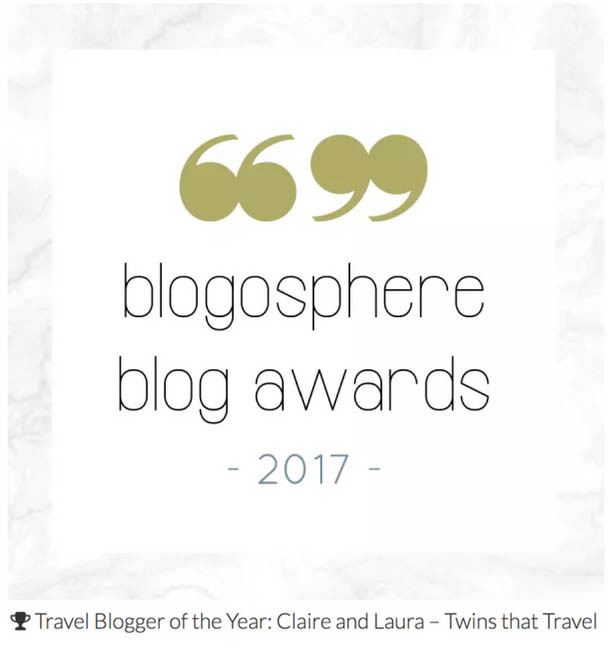 "A Stay at The Ampersand Hotel London"
"A Weekend at Wilderness Festival with Victorinox"
What a fab guide, I haven’t actually been to any of these places but I really want to go to Helsinki after seeing your trip. 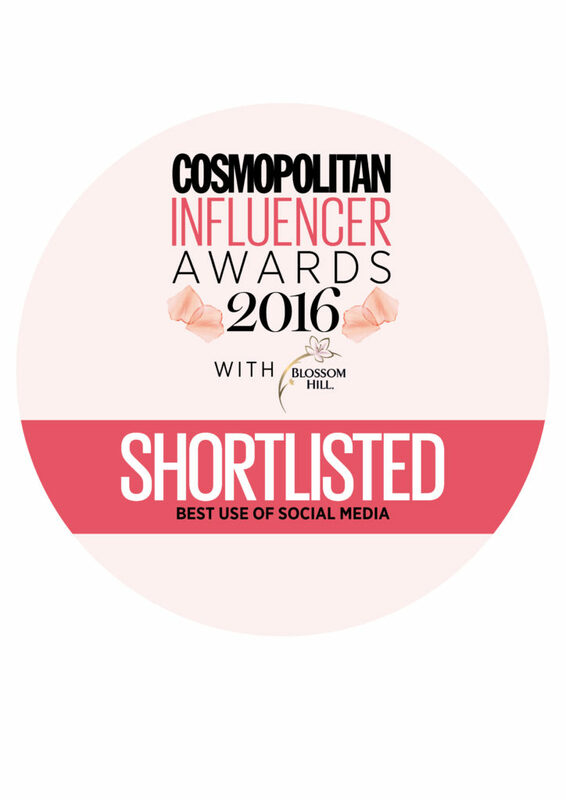 Thank you, Angie! We think you’d really enjoy Helsinki – maybe more in the summer than the winter though!